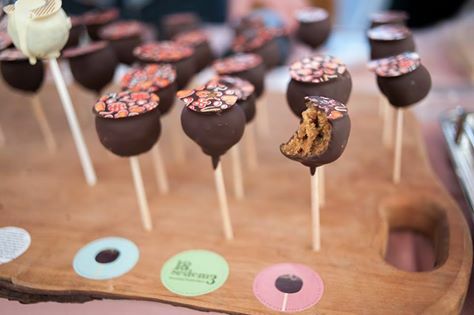 Spas, Caves, Eats and Other Rainy (and Not So Rainy) Day Ideas! 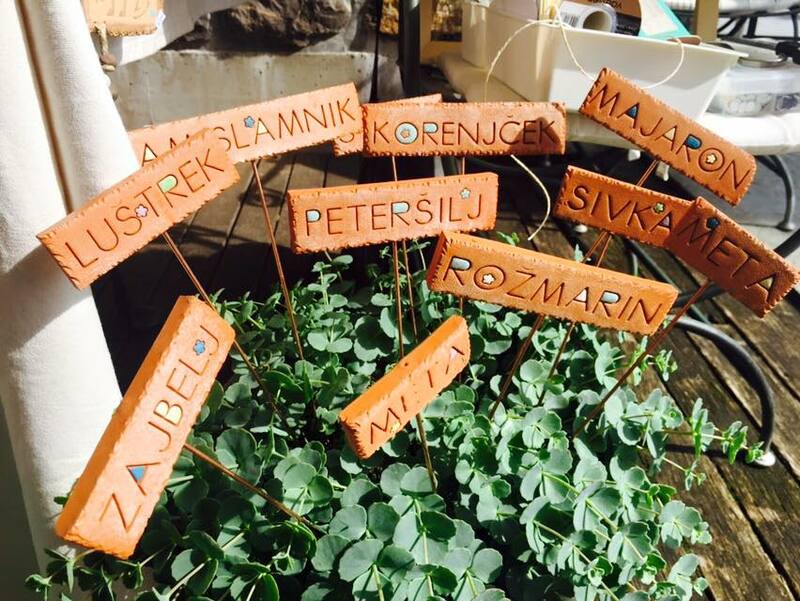 Anyone visiting Slovenia in the last fortnight might be forgiven for thinking it rains here a lot! Please be reassured, however, that this much rain in June is not the norm. In the 9+ years I’ve been living here, I don’t think I can remember such a prolonged period of wet weather at this time of year. It really is turning out to be a strange year, weather-wise. After having very little snow during winter, we then had snow in late-April, and now, in the second-half of May and early June, it seems to be April! It’s been either raining torrentially or the clouds have been looming ominously, making it frustratingly difficult to go anywhere too far from home. The good news is that it’s set to improve soon, just a couple more days of these storms then hot, dry weather is headed our way, yippee! 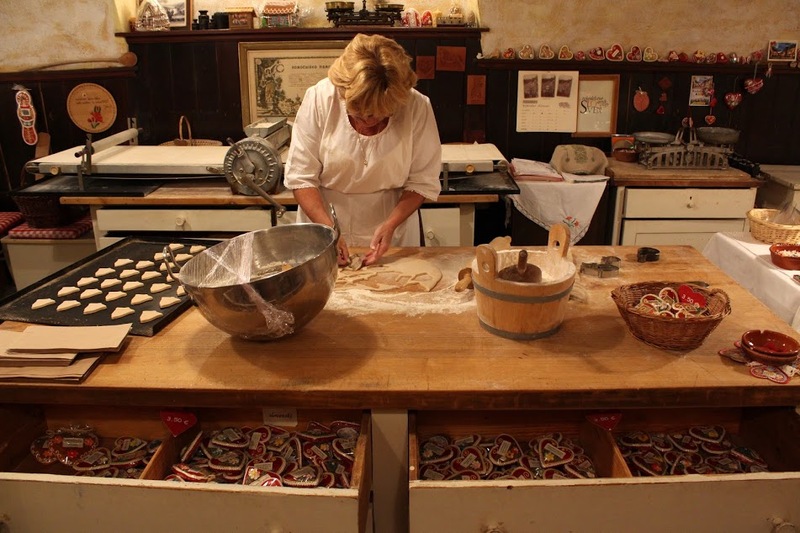 In the meantime, I thought I’d share some of my ideas for how to spend rainy, as well as not so rainy, days in the Radovljica area and elsewhere in Slovenia. I hope to have provided some ideas and inspiration, after all, the weather may mean some plans have to curtailed but there’s always plenty more to see and do until the next sunny day comes along! The Phenomenal Postojna Proteus Phenomena! Whilst I generally tend not to write about those places in Slovenia that are already huge tourist attractions, preferring instead to write about some of the lesser-known parts of this wonderful country that I now call home, the current phenomena that is occurring in the Postojna Cave is hitting the headlines all over the world and really is a major news story, so I decided it was time to find out more and see it up close for myself. So, what’s all the fuss about? 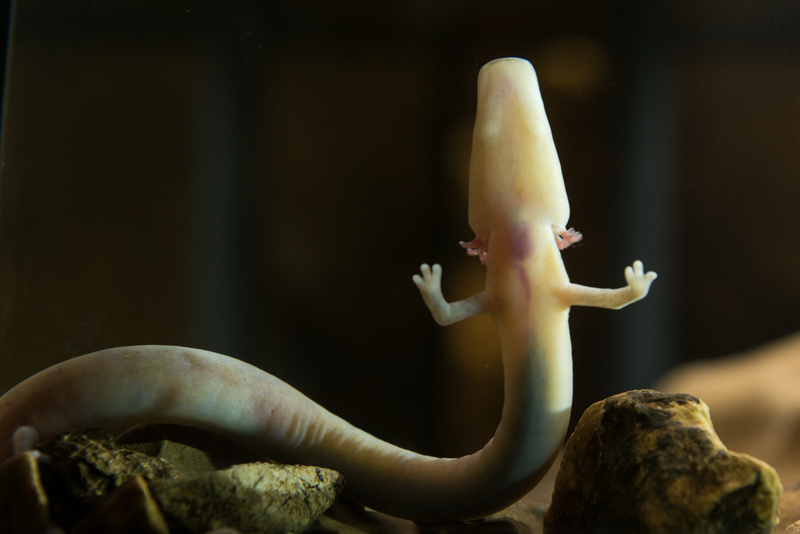 Well, it’s this weird and wonderful creature – the proteus – also known as the olm or humanfish – which has laid eggs and the world has been waiting to see if these amazing ‘dragon baby’ embryos will hatch. Today, Wednesday 1st June 2016, is a momentous day as the first one hatched and made its debut appearance! 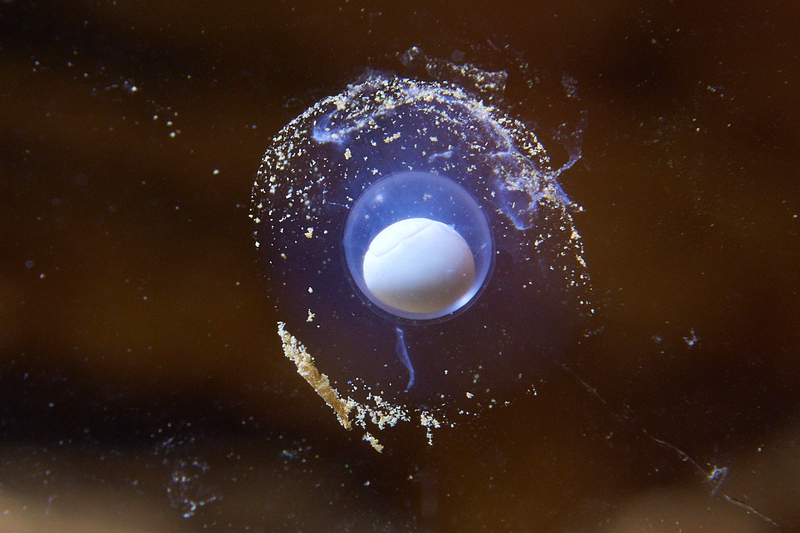 The news about this significant, once in a decade, event first broke at the end of January 2016 when a cave guide noticed the first egg attached to the wall of the aquarium. The female then laid over 50 more eggs until she stopped laying on 10th March. 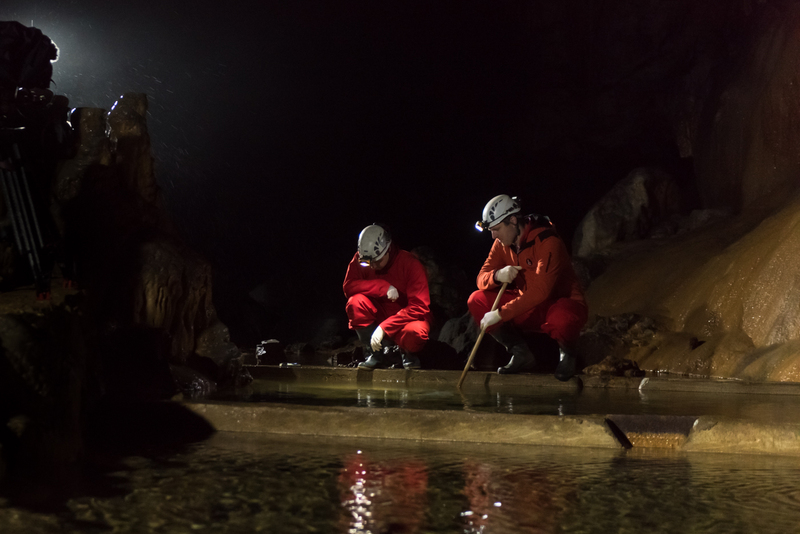 And then the long wait began for the team of biologists at the Postojna Cave, who have been carefully monitoring movements and, like expectant parents, have been eagerly awaiting the happy day! As any expectant parents will know, it can sometimes seem like a long frustrating wait but, hopefully, the end results are worth the wait! Though one has now hatched, it’s still a waiting game for the remainder. When talking with the cave’s management team and biologists, and hearing their tales of tears of joy, I could actually sense the expectancy, excitement, and pride in the job. 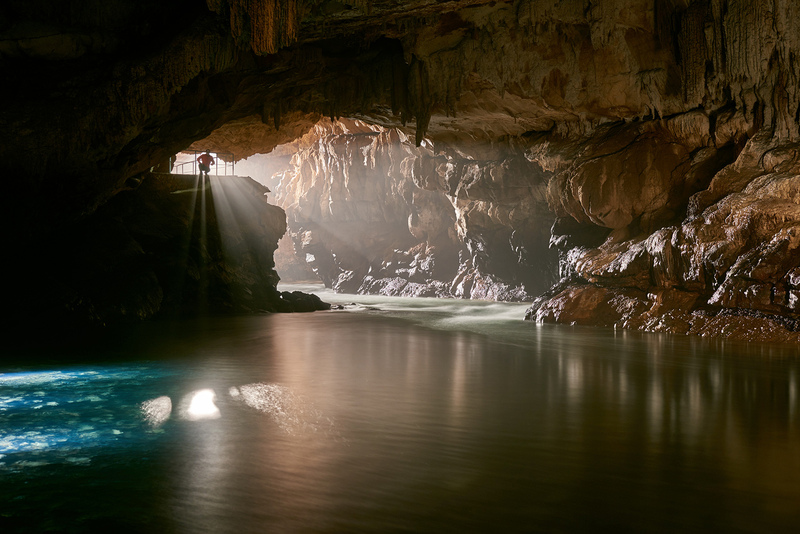 Yes, the Postojna Cave is a huge tourist attraction but it is also a significant place for research and development of cave habitat and it is clear this is something not taken forgranted. Cave biologists inspect the eggs daily and remove any that are decaying, which is not an easy task. A biologist has to dive into the large aquarium and inspect the eggs in a difficult-to-reach spot that is half a metre below the surface. 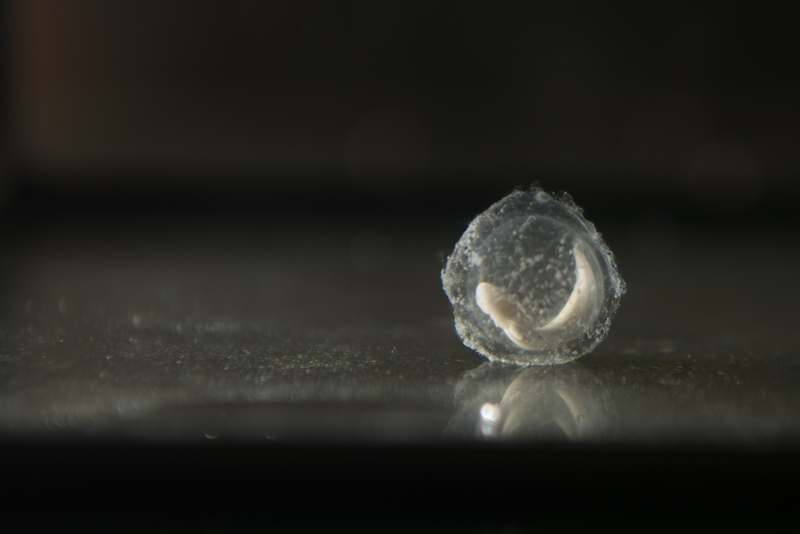 These tiny embryos are fighting against the odds to survive, as only a small percentage have a good chance of developing into adults and there is also the risk of genetic mutations. The more the eggs develop, the higher the pressure for them to survive. Whilst the Postojna Cave has an excellent programme in place for looking after the proteus, this mysterious animal is still at the mercy of nature and its unpredictability. 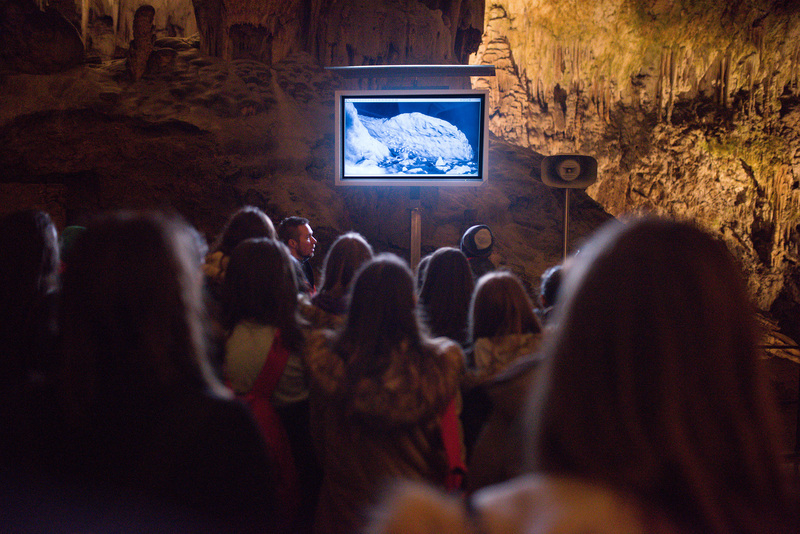 Preparations for the potential newborns will be very demanding and therefore Postojna Cave’s biologists paid a visit to a French lab, returning with numerous pieces of valuable advice. Visitors can’t actually see the eggs up-close, since light, noise, and any other elements which could result in harm to the eggs, is avoided at all costs. Therefore, a screen has been provided for visitors where they can watch live footage of the eggs moving and developing. 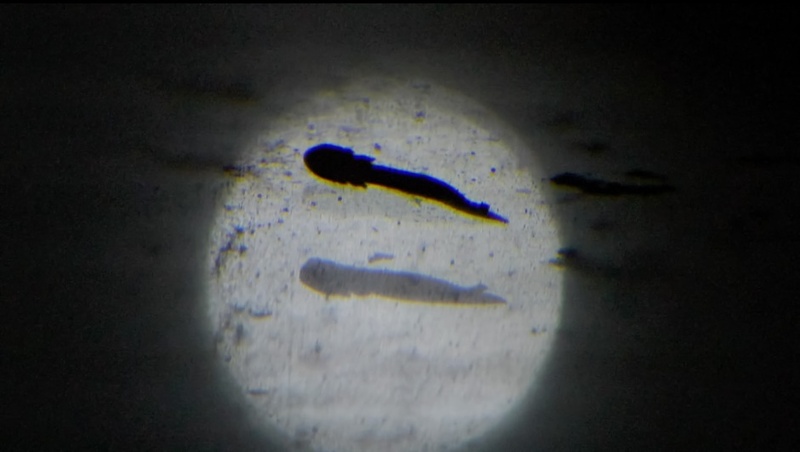 Take a look at this short mesmerising video showing the movement and progress of the embryos. As I had already visited the Postojna Cave on 2 previous occasions, this time, instead of taking the tourist train into the caves, I first visited the Vivarium Proteus where you can see and learn about all the weird and wonderful creatures that live in the cave system, then toured the new EXPO Karst exhibition, which is full of interesting and interactive exhibits about the cave’s history and formation. 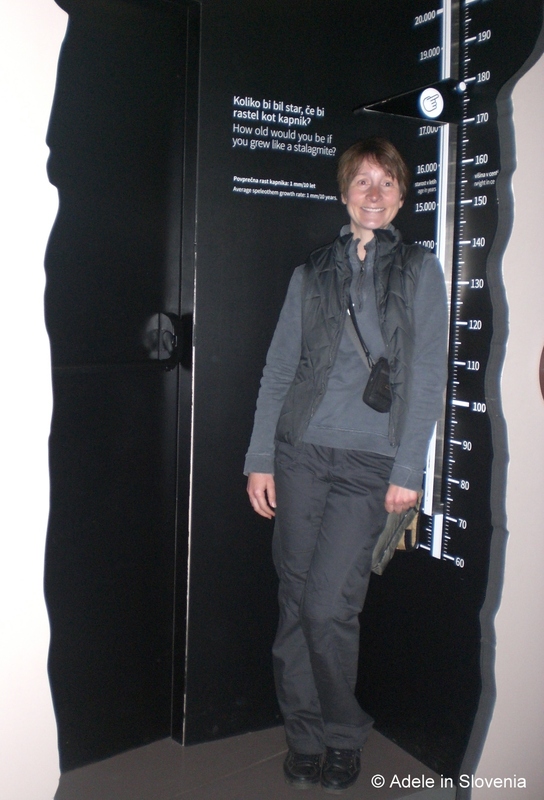 Apparently, if I grew like a stalagmite, I would be 18,000 years old! 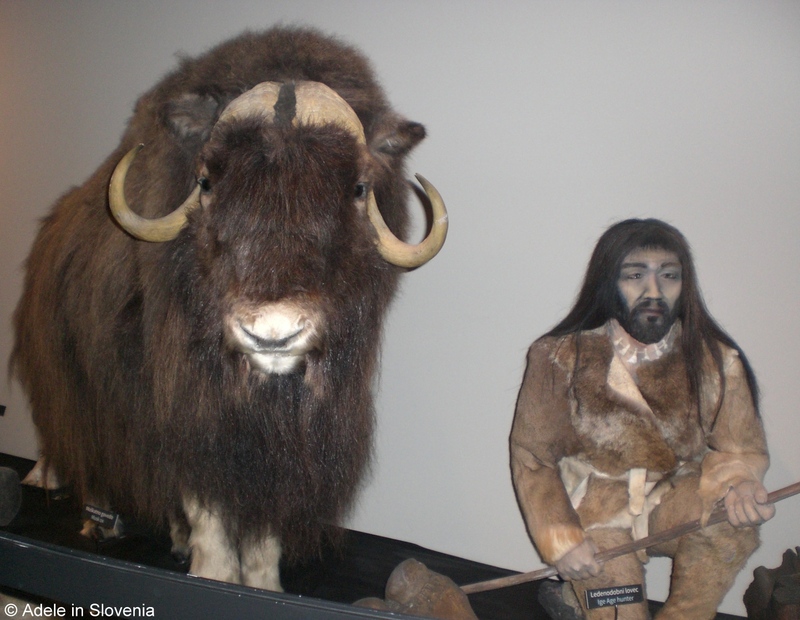 You can learn about the fascinating Karst world and meet some of its inhabitants! 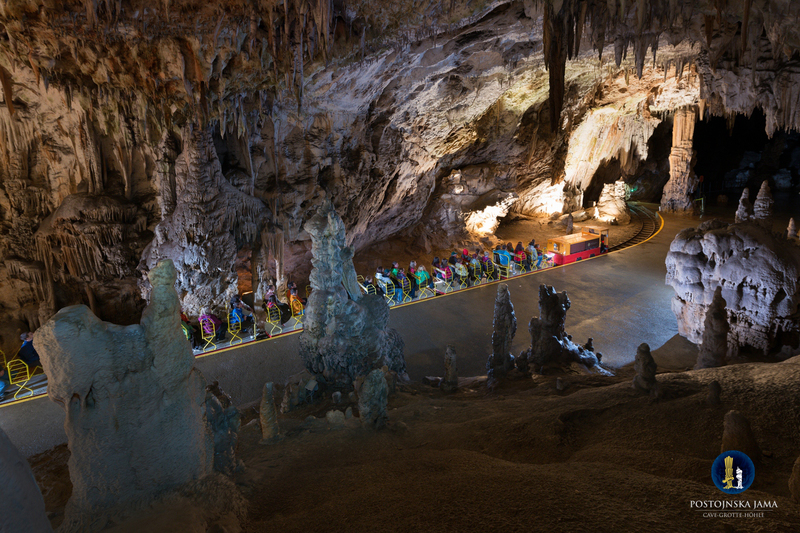 For those who haven’t yet visited the Postojna Cave, I highly recommend it, it’s like nothing you’ve ever experienced before, and everyone, regardless of whether young or old, loves a ride on the mini-train!